Open those windows, spring is here! Are replacement windows on your to-do list now that the weather is warmer? Start at New York Sash. Get a free estimate on our energy efficient vinyl windows that are made specifically for your home. Add curb appeal and energy savings! And right now- get $99 off per window! Plus Get a Free Accessory! 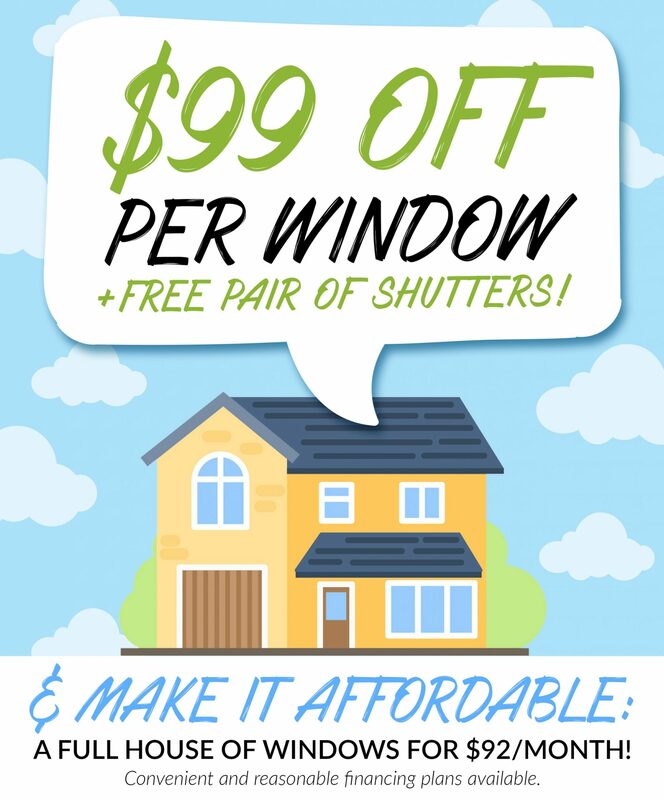 When you stop in to our Idea and Design Center to set up your price quote, not only will you be able to see dozens of windows on displays but you will get ONE FREE PAIR OF SHUTTERS with your window purchase. This special add-on offer is only available while supplies last, during our Spring Window Sale! Don’t know exactly what you need? Don’t worry, we can help. From choosing the right window style to maintaining a special look, our Design Consultants are experts at assisting you with the entire home improvement process. Have more questions? 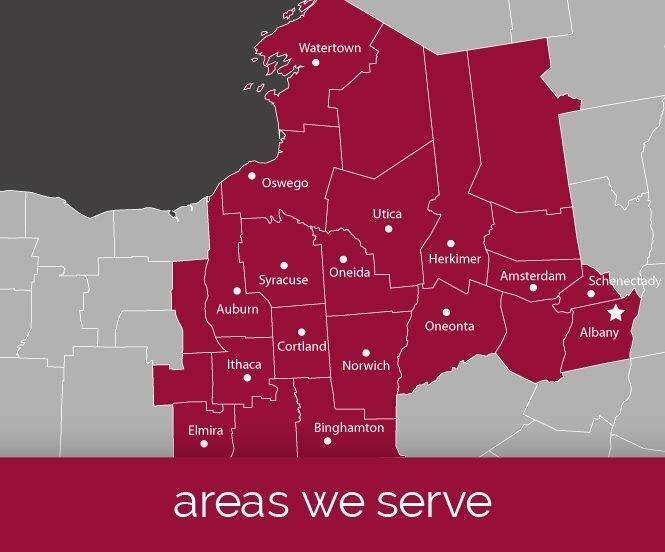 Stop by or call New York Sash today! *Offer valid on New York Sash Brand Premium Replacement Windows. Cannot be used on previous price quotes, contracts currently signed or in combination with other offers. Certain restrictions may apply. See Design Consultant for complete details. 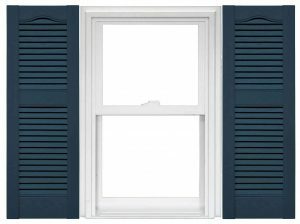 Free pair of shutters only available with full in-home product demonstration and price quotes scheduled in Showroom and purchase New York Sash Brand Premium Replacement Window. Offers expire 4/15/19. 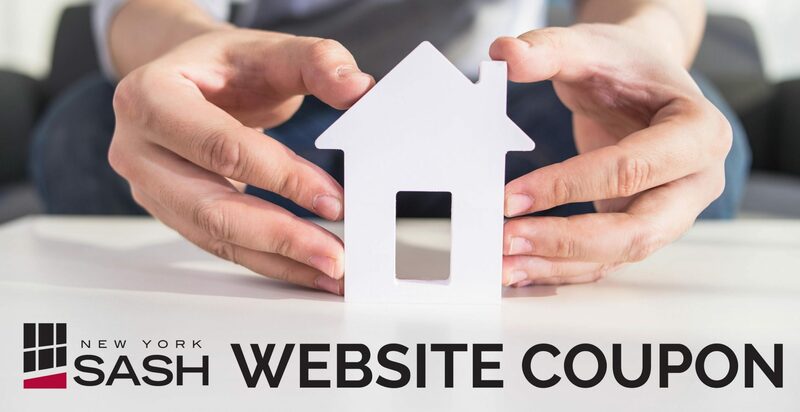 **Monthly pricing shown is calculated based on minimum purchase and financed with a 7.99% interest rate and fixed monthly payments equal to 1.25% of finance amount, pending credit approval.